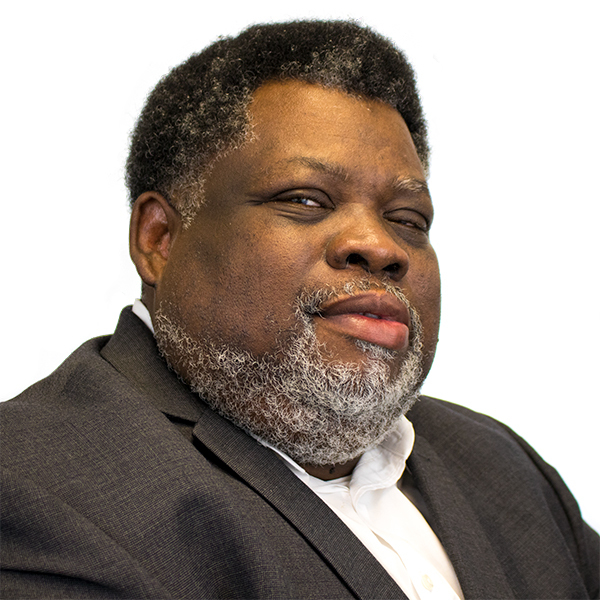 Kevin E. DuBose is a Christian community development professional who directs Emerald Youth Foundation's community development initiatives. During his 20-year career in urban planning and community development, Kevin worked for four mayors in appointed positions leading large teams and redevelopment projects. Kevin came to Emerald Youth in 2009 to learn Christian community development and to work more closely with Knoxville's most challenged neighborhoods. He works with churches, nonprofit partners, and community groups to address barriers and eliminate gaps in faith, relationships, learning and health outcomes. Kevin completed his undergraduate studies in business administration and graduate studies in urban and regional planning. He earned membership in the American Institute of Certified Planners and completed specialized training in housing and community development, economic development and negotiation. Kevin is a 2004 graduate of Leadership Knoxville.